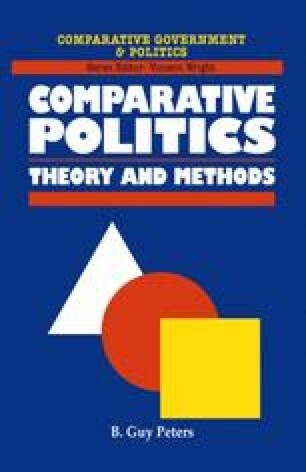 Comparative politics is central to the development of political theory. For most sciences, experimentation is the way to test theory, but for political science, comparison is the principal method. Political science can be an experimental science only rarely, and then almost always in highly contrived circumstances. Researchers are sometimes able to have students or other more or less willing subjects participate in games or experiments, but those exercises tend to be far removed from most real questions about governing. Therefore, comparing what happens when different countries, for their own reasons, modify constitutions, or party systems, or whatever, provides useful information about the probable consequences of different political orders.